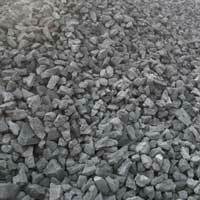 We are the reputed Metallurgical Coke exporter and supplier, which is a non melting carbon. 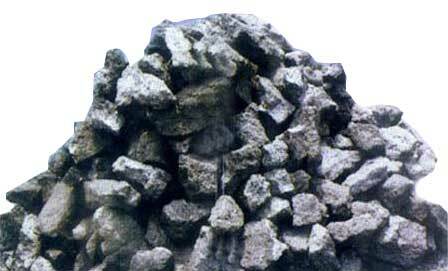 With the loss volatile gases and partial melting, it appears glassy in some specimens. 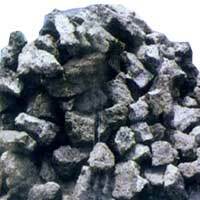 Metallurgical Coke has low volatile content and the ash constituents remain encapsulated in the resultant coke. 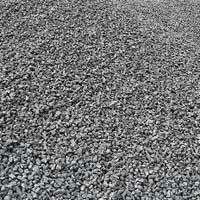 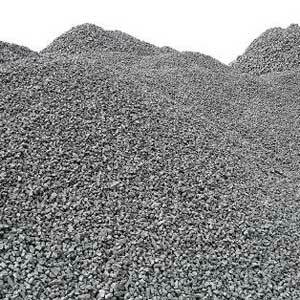 Metallurgical Coke is available in a wide range of sizes as per the requirement. 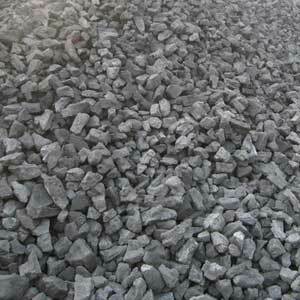 Metallurgical Coke purities range from 88-92% fixed carbon and it is also available in low, medium and high grades.